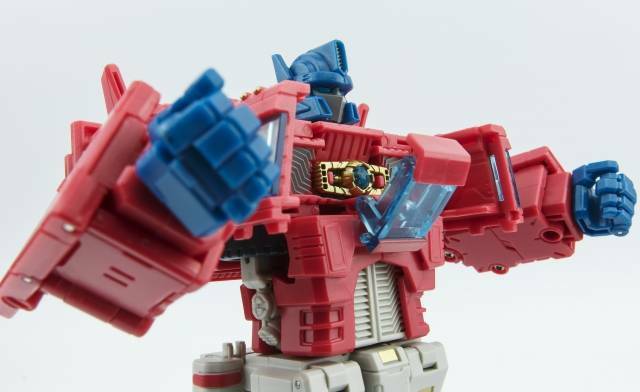 TFSource have anounce this years ToyWorld BotCon exclusive as Orion and Hegemon repaints heavily inspired by Marvel's G1 Transformers comics. With a price tag of only $220, this one would be hard to pass up. This convention exclusive giftset includes both Orion & Hegemon in Comic Edition colors. Comes in collector's edition giftset packaging featuring exclusive artwork that pays homage back to the days of 80's comics.